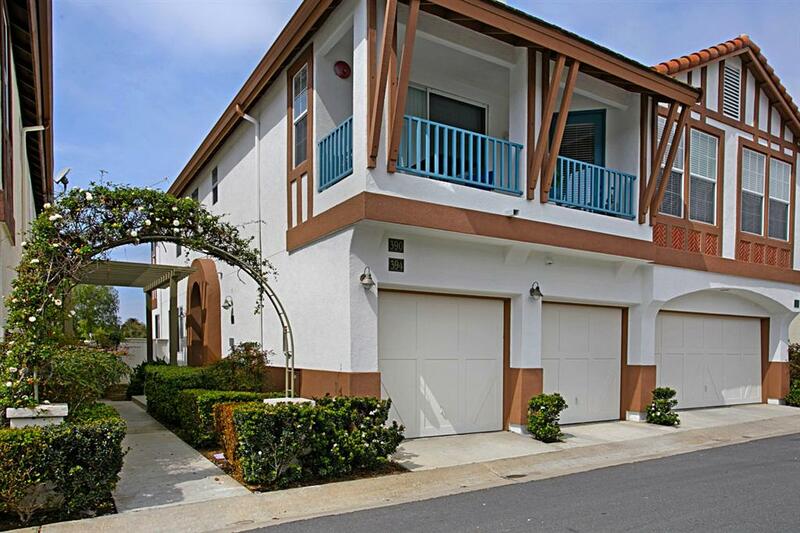 394 Carmel Creeper Place, Encinitas, CA 92024 (#190016275) :: Neuman & Neuman Real Estate Inc. Enjoy amazing sunset views from this rarely available Saxony townhome! Easy access to I-5, parks and beaches. 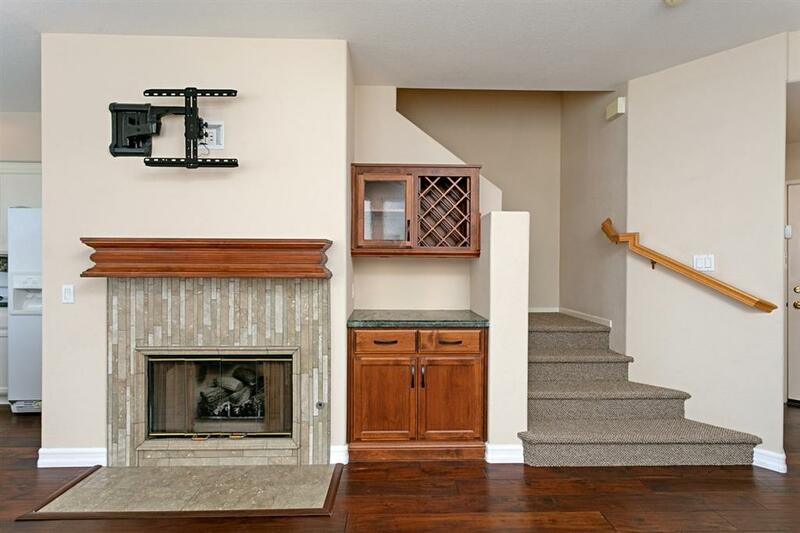 Beautiful wood floors on first floor and brand new carpet on second level. 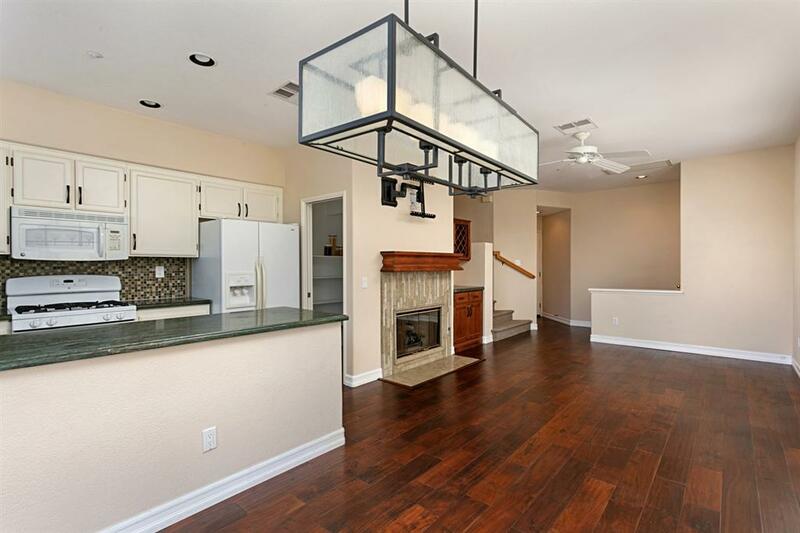 Gorgeous stone countertops, spacious walk-in pantry and built in wine rack. Private enclosed backyard with convenient proximity to community pool and dog park. Beautifully maintained. Freshly painted exterior. All appliances included. This is a must see! 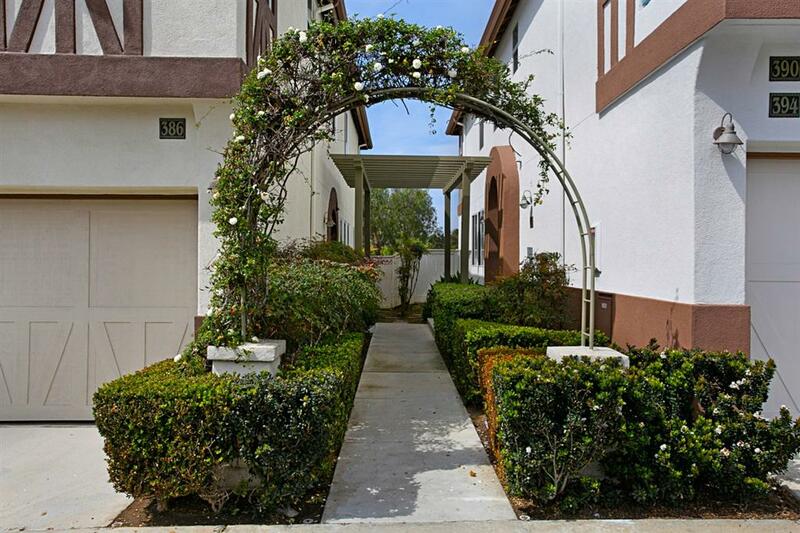 Buyer to verify all information prior to close of escrow. Listing provided courtesy of Player Properties. Listing information © 2019 San Diego MLS, Inc.